GREENWICH, Conn. – Since moving on-shore from Nantucket, the iconic sandwich and bakery shop Something Natural has been thriving in Greenwich. Devoted fans of the Nantucket Island shop are now able to enjoy its trademark oversize sandwiches on house-baked Portuguese bread, as well as a variety of other fresh breads, year-round. The owners had received many offers to take Something Natural off-island and turned away every one, until entrepreneur Seth Hirschel came along. This holiday season, customers are flocking to the Something Natural in Greenwich for fresh bread and cookies. The store will also be offering croutons made from the shop’s specialized herb bread, which can be used to prepare a special Something Natural Thanksgiving stuffing. Once he saw the building, he knew right away that it would become the second home for Something Natural. Already, it is drawing customers from across Fairfield and Westchester counties and from as far as New York City. He is expecting a big showing for Thanksgiving weekend, with customers taking home its trademark organic juices and large chocolate chip cookies. Those cookies have become so famous, Something Natural recently took an order for 600 cookies for a special event. Something Natural has attracted a cult following, as evidenced by the ubiquitous Hibiscus Flower bumper stickers on cars all over the Northeast. 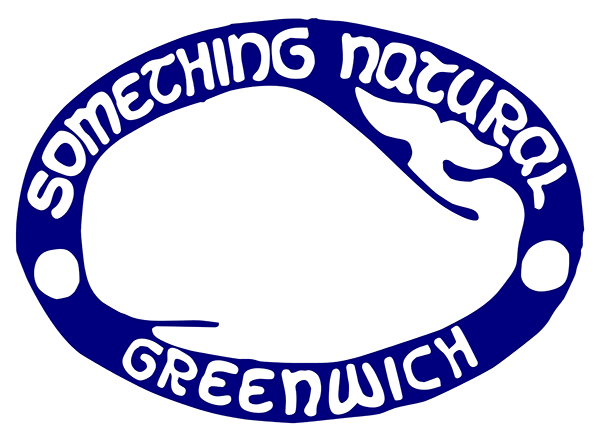 Thanks Greenwich Daily Voice for mentioning us!